Del Amo Fashion Center in Torrence, California has a designated Nursing mothers room for breastfeeding and breast pumping moms. It's located next to The Blaze pizza place in area 1. 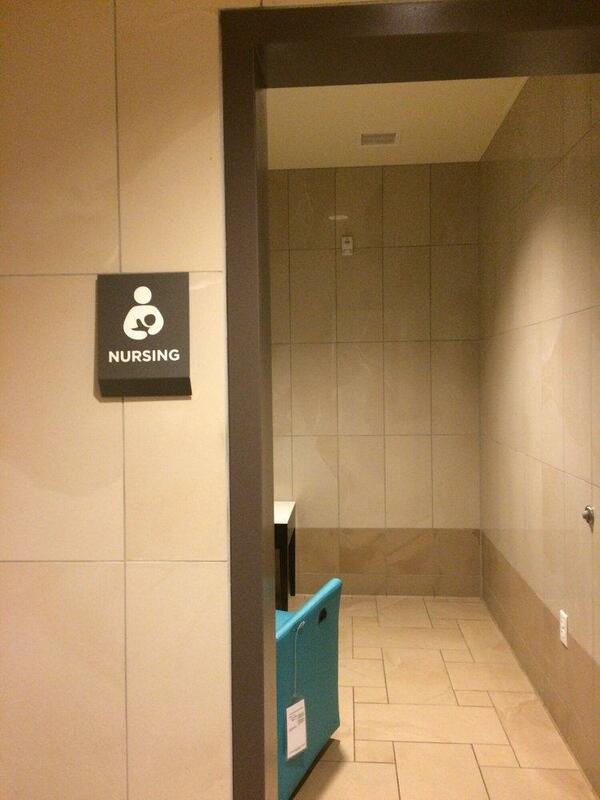 This lactation room has amenities including a wall outlet to hook up your own electric breast pump, comfy padded seating chair, and baby changing table.